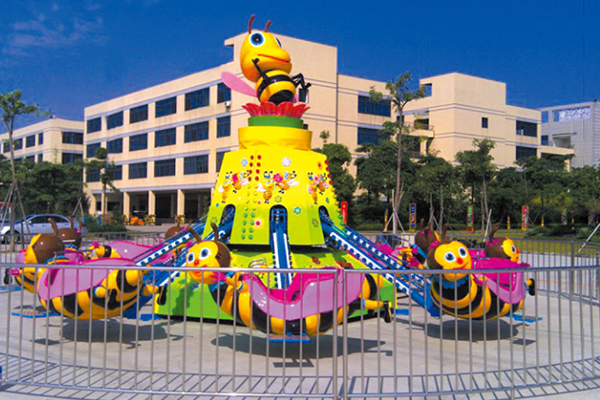 Good quality amusement machine/self control plane with best price are frequently seen in the amusement parks, outdoor playgrounds, plazas, public gardens, etc. The self control plane ride is made of the mechanical, pneumatic, hydraulic and electrical system components, equipped with advanced music player and colorful LED lights. The cabins are popularaircrafts, fixed on the arms around the vertical axis. When plane starts, the aircrafts is rotating around the vertical axis, player can press the button to control cabins up and down, it’s so exciting!